BBQ season is upon us! 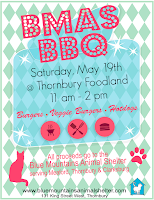 Join us Saturday May 19th at the Foodland in Thornbury, ON from 11am - 2pm! 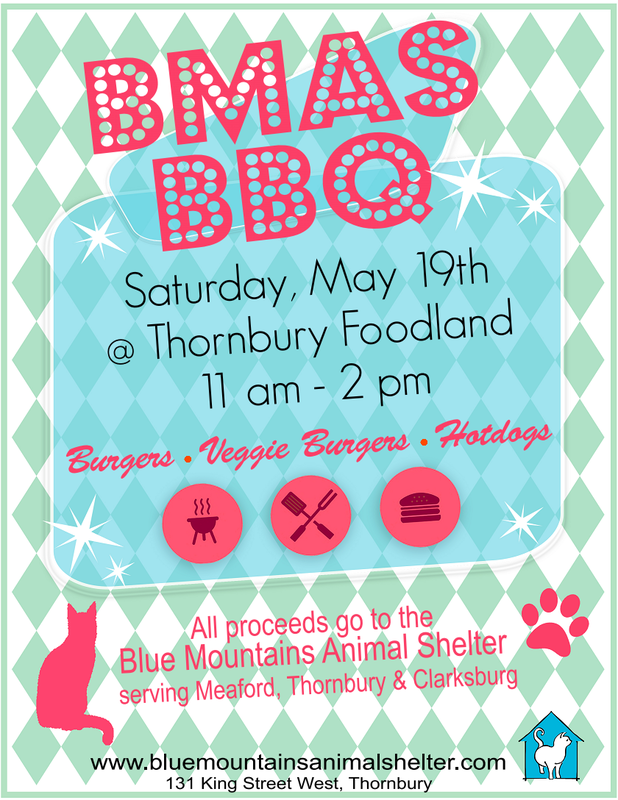 We'll be serving up burgers, veggie burgers, and hot dogs, with a variety of toppings and sauces. Cold drinks will also be available. 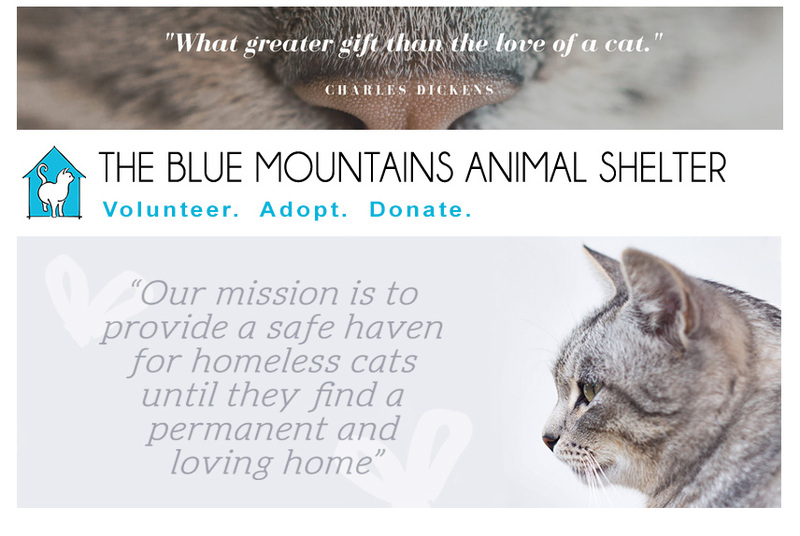 All proceeds go to supporting our cats! RSVP to our Facebook BBQ Event Page and please share our event with friends!